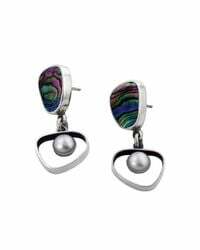 Last seen for £85.00 at JewelStreet. 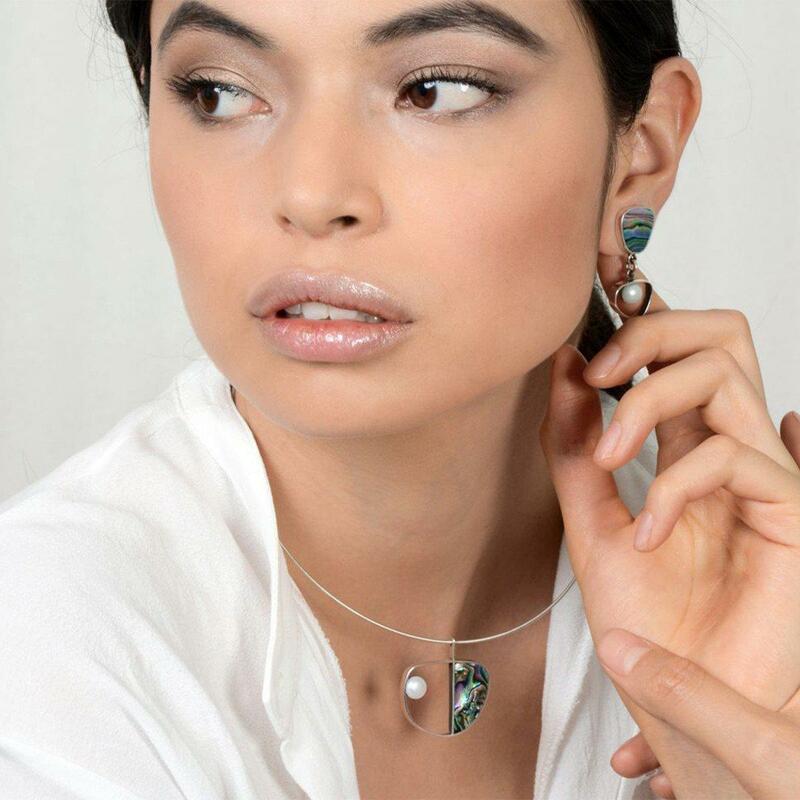 See more Jan D Earrings. 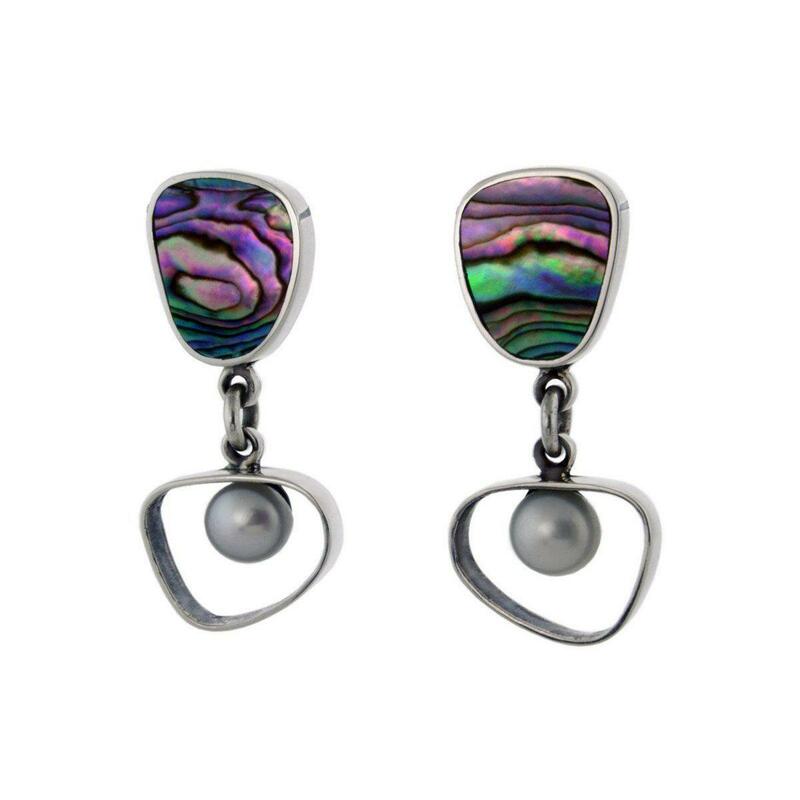 Earrings with a white pearl and an abalone part. Handmade in our workshop of recycled. 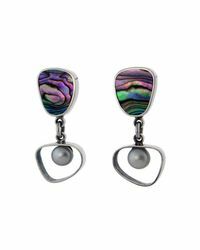 925 Sterling Silver, hand signed by the artist. 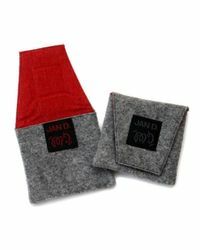 Design by Dutch born and Dallas, Texas-based designer and architect Jan D. Gjaltema. 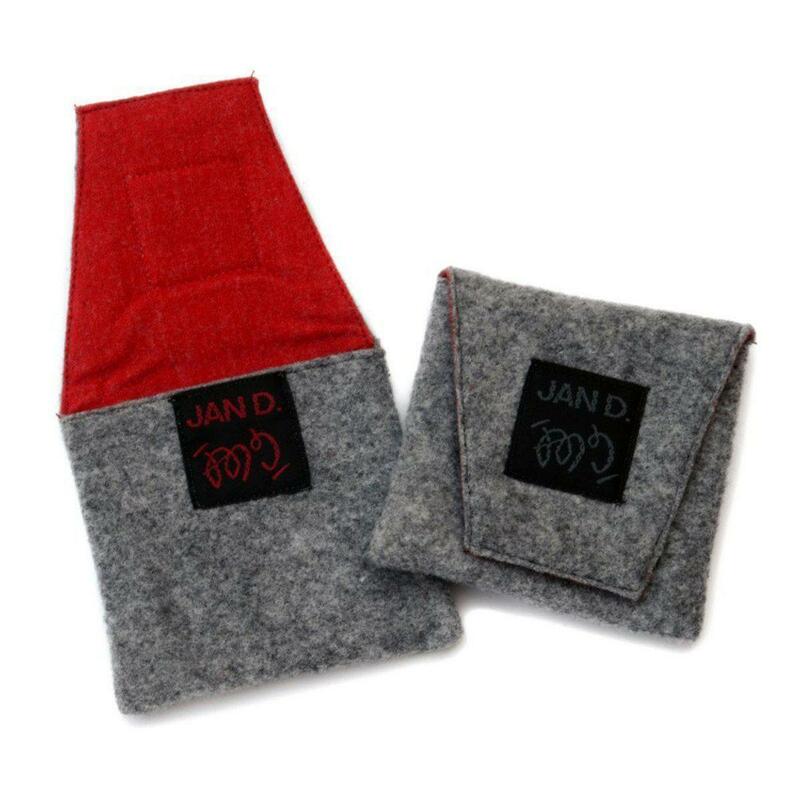 Each Jan D. piece comes with its own felt pouch (also handcrafted in our workshop) with a bio card in 4 languages, ready to give as a present, or as a surprise in the mail. We do not carry any inventory and will start working on your piece right away, and ship within three weeks. 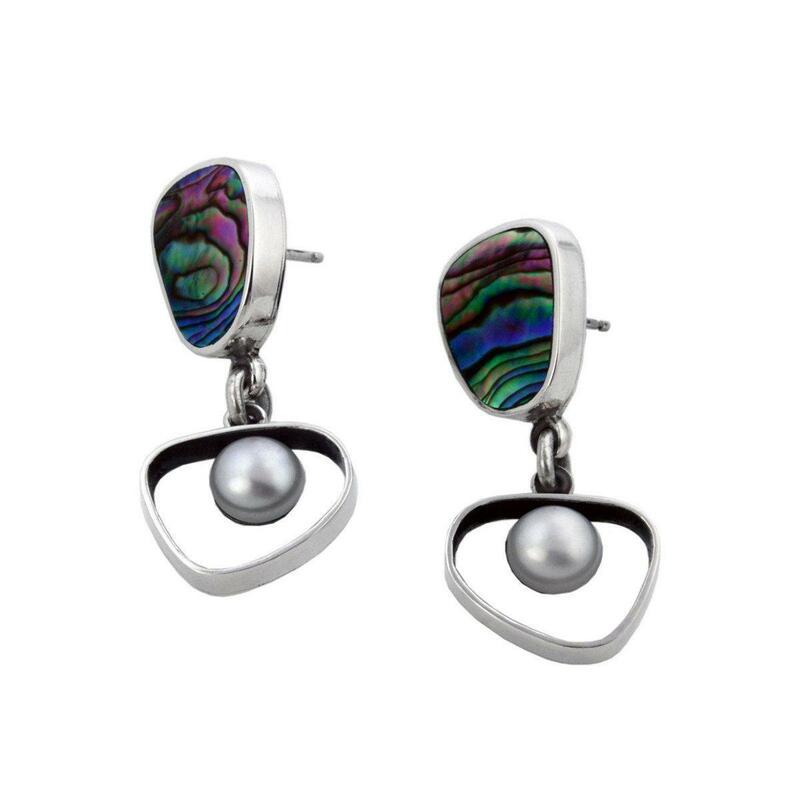 Please note: the jewellery that you will receive will feature abalone that is not exactly as seen in the image - abalone is a natural product cut-out from a shell, each piece is unique.